Los Angeles Summer Camp | Aloha Beach Camp Blog: Where Aloha Beach Camp's Hancock Park Summer Camp Bus Stop? Where Aloha Beach Camp's Hancock Park Summer Camp Bus Stop? camp each day? It's true...Your kids can attend our beach and surf camp program but you can leave the driving to us! Campers meet the bus at 3rd Street School in the morning and are returned to the same spot each afternoon to meet their parents. 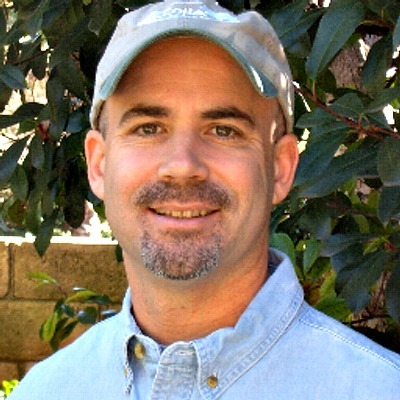 If you're concerned the bus ride from Hancock Park to camp might be too long, don't be! Our counselors ride the bus with the kids playing games and providing entertainment making the drive to the beach a breeze! In fact some campers say the riding the camp bus is their favorite part of Aloha Beach Camp! 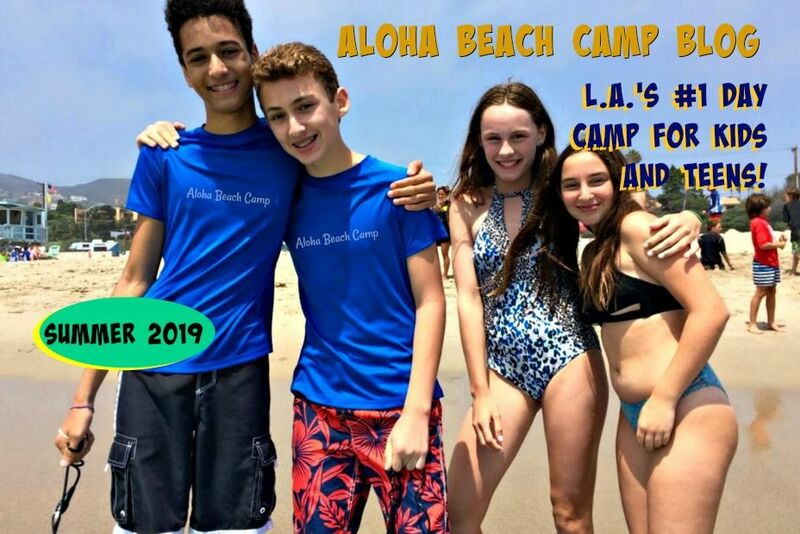 If you want to learn more about the Aloha Beach Camp summer program and our bus transportation service from Hancock Park, please call us at 818 932-4600 or leave a comment here. Thanks!